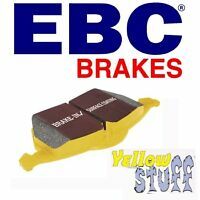 Brand New Brake Caliper Fitting Kit - BCK3008 - 12 Months Warranty! Brand New Brake Caliper Fitting Kit - BCK3026 - 12 Months Warranty! 2x Brand New Brake Caliper - Pair of Front: Left & Right - 12 Months Warranty! Brand New Brake Caliper Fitting Kit - BCK3036 - 12 Months Warranty! 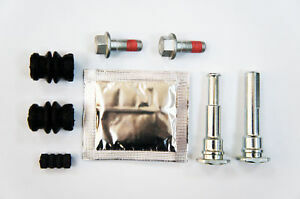 Details about Brand New Brake Caliper Fitting Kit - BCK3004 - 12 Months Warranty!